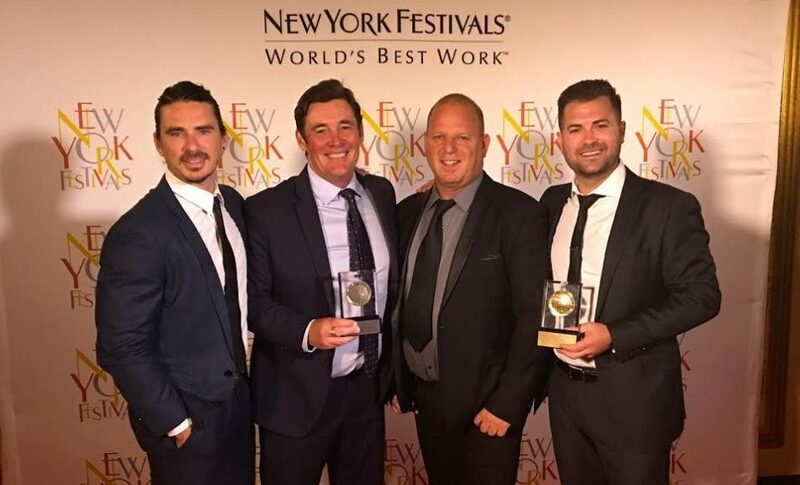 Seven News has been recognised with six awards at this year’s New York Festivals International TV & Film Awards. 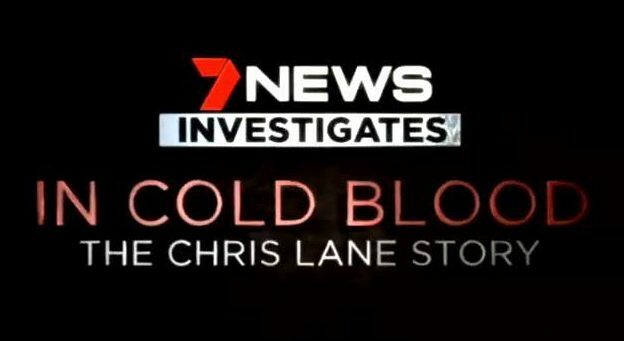 The 7News Investigates team earned five awards for their special report In Cold Blood: The Chris Lane Story about one of Australia’s rising sports stars gunned down in cold blood by three bored youths while out on an afternoon jog. Executive producer Mark Llewellyn, Seven News US bureau Chief Mike Amor, producer Luke Blair and cameraman Arron Hage accepted two Gold World Medals and a Silver World Medal for Special Report, Best Camerawork and Best Interview at the gala presentation in Las Vegas. The program was also awarded two Finalist Certificates for Best News Reporter and Best News Documentary. Executive producer Mark Llewellyn said: “We couldn’t be more proud of this achievement, and of Mike Amor and the brilliant crew – cameraman Arron Hage, producers Emma Dallimore and Luke Blair and the editors. Their journalism, compassion and incisive yet sensitive storytelling is credit to them. Seven News was also recognised with a Finalist Certificate for its live coverage of the Paris Terror Attacks. The New York Festival’s World’s Best TV & Films awards honour programming across all lengths and forms from more than 50 countries.